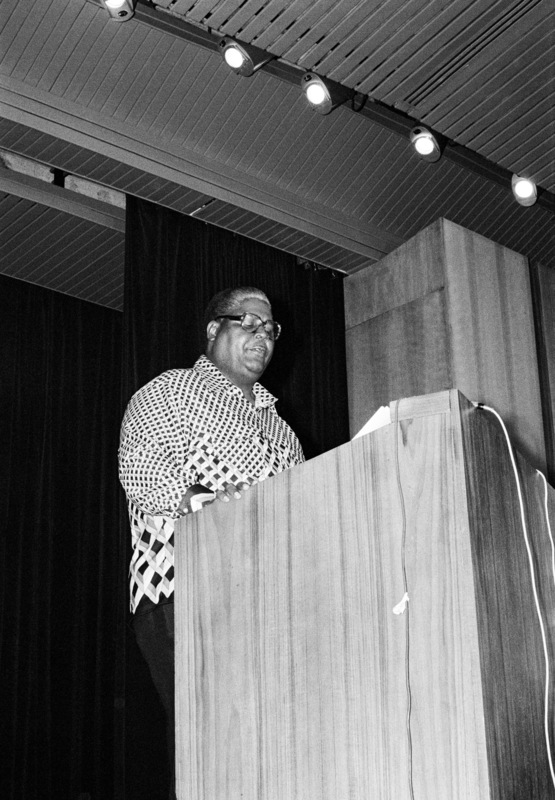 Joshua NKOMO, co-leader of the Patriotic Front of Zimbabwe, addressing the Conference. Enter your email to receive automatic update notifications from our website. Its completely spam free and you can opt out any time. © Copyright 2015 Permanent Mission of Nigeria to the United Nations | All Rights Reserved.